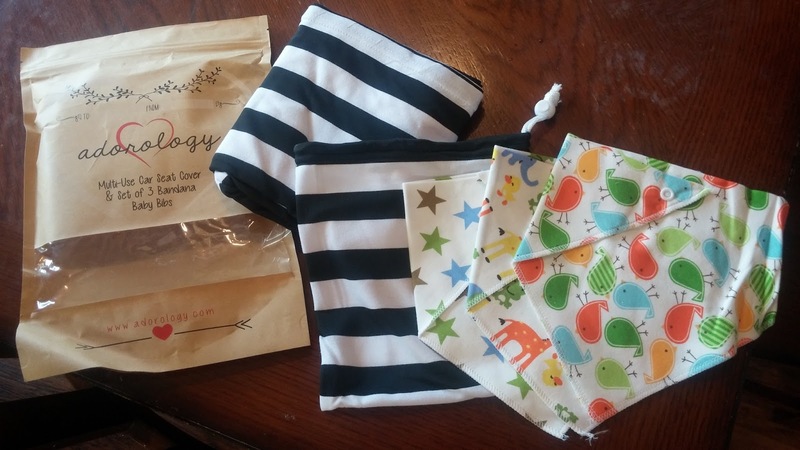 This set includes a car seat cover that can be used as a nursing cover or shopping cart cover, and comes with a drawstring carry bag plus three gender neutral bandanna drool bibs. It has stretchy fabric that should fit all car seats, shopping carts, high chairs, etc. 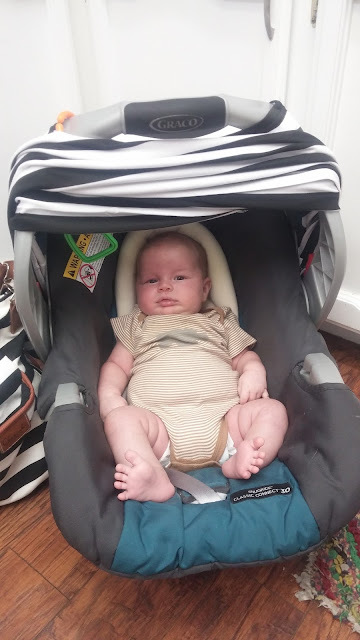 The car seat cover helps protect baby from the elements. 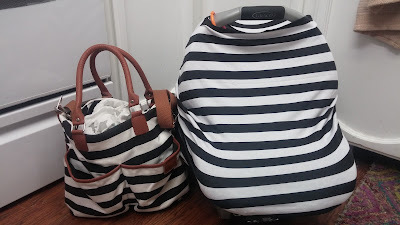 And it matches the diaper bag perfectly!! I love the design and how thin this is. 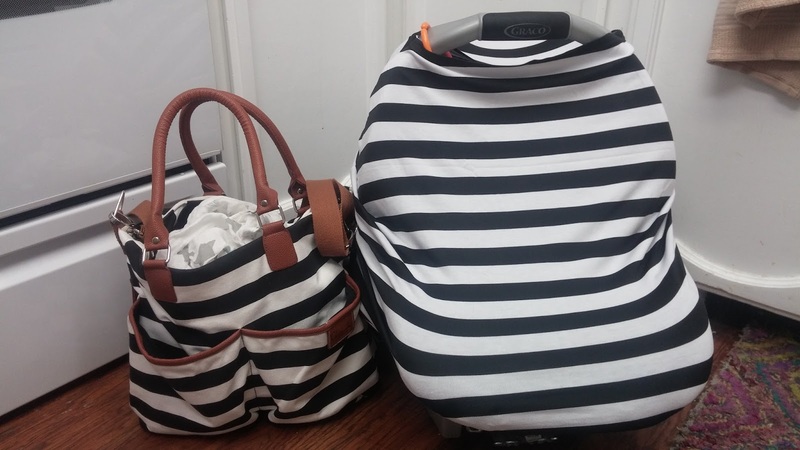 It is so helpful when nursing in the summertime and is a great car seat cover for summer babies! Even comes with a drawstring carrying bag. Comes with three bibs with adorable designs! I like that the bibs have two layers and come with two snap sizes. The quality of both of these is pretty good. 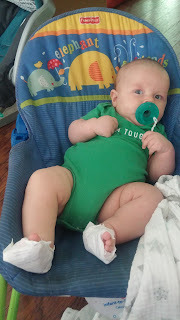 The only drawback i have is that the snaps on the bibs are plastic, so I wonder how long they would last. Still, much better than velcro! Overall, I would recommend this product. The cost is super affordable -- only $18.99 at the time of posting this. The company offers a money back guarantee if you are not happy with it. My sister had her baby on Friday! I am so excited. Mom and baby are doing well. 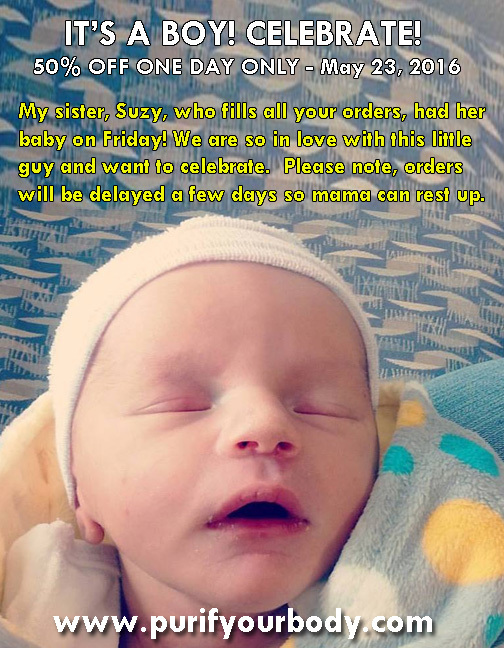 All my customers know that my sister, Suzy, fills and ships the orders with loving care. And now we are going to celebrate the birth of her son, my adorable nephew, by offering 50% off the detox foot pads ONE DAY ONLY. 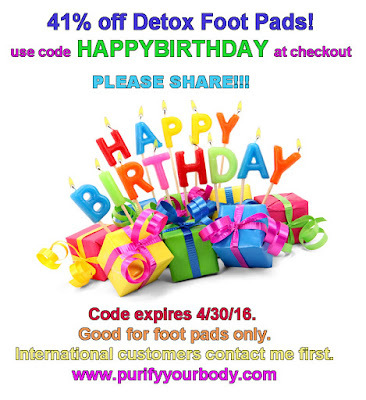 The coupon will work until midnight Monday, May 23, 2016. Use the coupon code at checkout. The discount will show on the last page. Your orders will be delayed by a few days as a result, since my sister will be adjusting to life with a newborn. 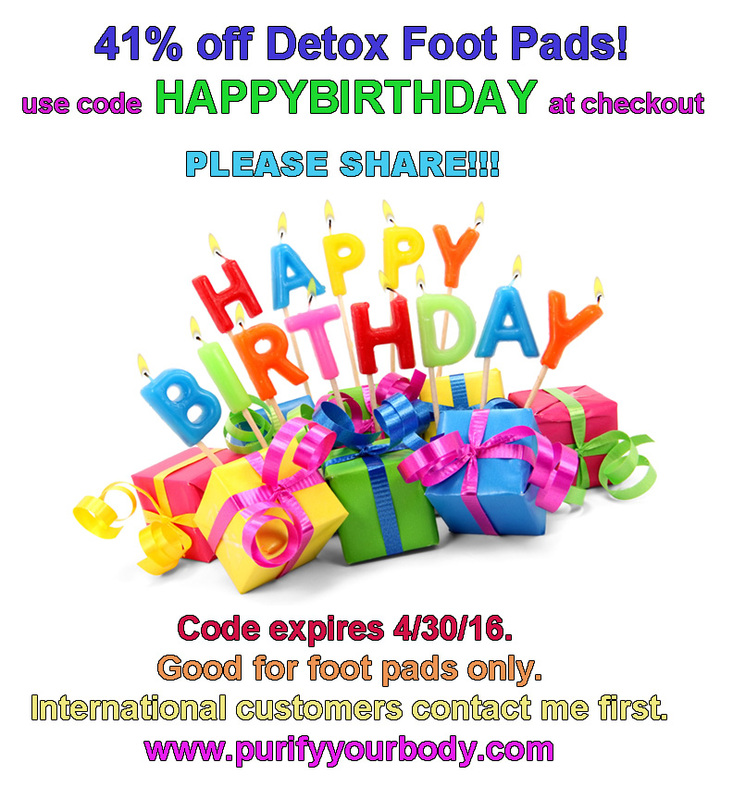 I am turning 41 this month so I wanted to give you a special discount!! This is for web orders only, except for International customers. (Good only for detox foot pads). International customers please contact me first. I have a new favorite item in my house. 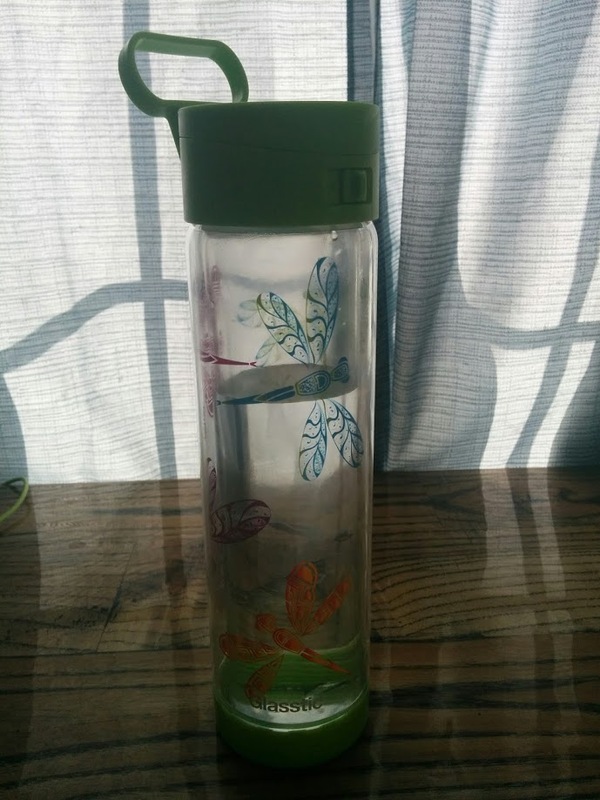 It is this New Air Spring Water Dispenser and Spring Filtration Bottle. I am in love. It will look nice almost anywhere in your kitchen, and it has some pretty good features as well. Let's talk about the Water Filtration Bottle. It is the coolest thing! It isn't much more expensive than a Brita water pitcher, and the carbon filter lasts a lot longer (making it cheaper in the long run!) It turns crappy tap water into filtered water!! 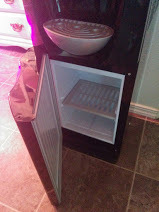 And you put the bottle on a water dispenser, so you can have instant hot or cold water -- no need to take up room in your fridge. See, I told you, super cool! It holds 3 gallons at a time, and will filter a total of 221 gallons before you need to replace the filter. Super easy to use, and extremely convenient. The replacement filters are affordable and super easy to change. 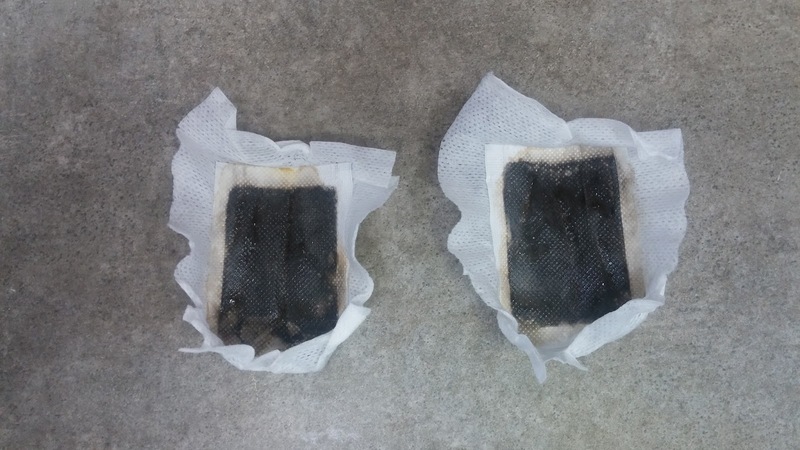 You should not have any issues with it, and it will be 6 months or more before you have to replace the filter. 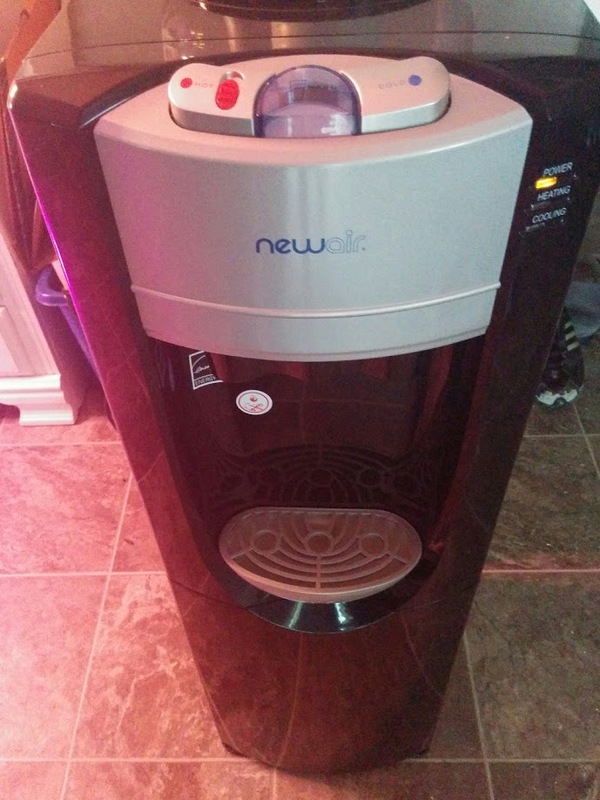 Now let's talk about the Water Dispenser Unit. First off, it looks very nice. It is classy looking and will go great in many different kitchen styles. It comes with hot, cold and warm dispensing options. I drink TEA all the time! And I love having the hot water available to me 24/7 at my command. I like the cold water feature as well, because anytime except winter I like to drink cold water. It is either hot tea or water for me to drink. I will probably be the only one to say that having this won't make me drink more water. Because I drink water like crazy. I just LOVE having it so much more easy to access, especially the hot water, like I mentioned above. Most people, however, will say how easy it is for them to drink more water, just because of availability. When you have water accessible, it gets used more. 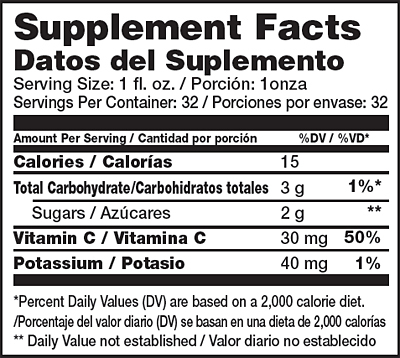 This is important for those who are looking for better health. One of the first things health gurus recommend is to drink more pure water! It has a storage compartment at the bottom which I think is pretty neat in and of itself! You can store small items in it, including cups. ENTER TO WIN A GIVEAWAY!! Yes, New Air will be giving a unit away to a lucky winner, and it would be awesome if it could be YOU! 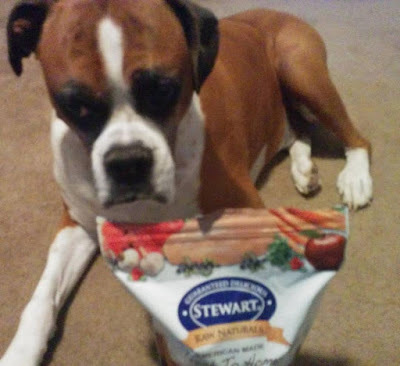 Stewart® Raw Naturals™ Freeze Dried Pet Food is a huge treat in my house!! Both my cat and my dog absolutely LOVE it and will do any amount of begging, pleading, tricks, or even give me the puppy dog eyes to have me give them some. We use it as a treat vs a meal because my dog is 95 lbs and right now we feed him grain free kibble, with raw organ meats and other raw tidbits as we get them. He is 8 years old and healthy. My cat is 11 (almost 12) and she is healthy as well. The vet could not believe she is that old. What is so good about Stewart Raw Naturals? Well, they use human grade ingredients. 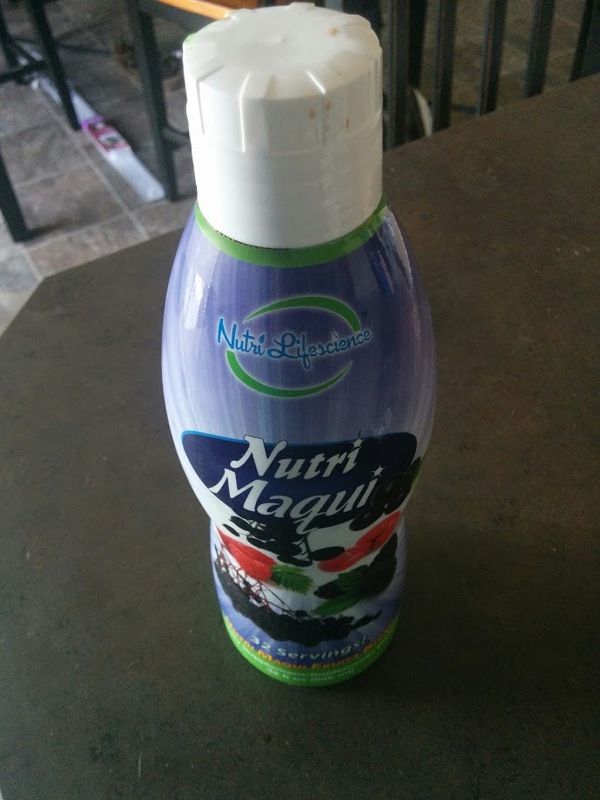 Their products are prepared with a single source protein (or limited source) and they add fruits, veggies, etc to it to provide vitamins and minerals. Then, they freeze dry it in its raw state, making it shelf stable. Pretty cool, right? We got the Fresh To Home Turkey Recipe and it is extremely tasty to my dog! He goes bonkers over it (I haven't tried it personally but if I decided to, I think I would need to cook it first because we shouldn't eat raw turkey). The food is complete and balanced. And, it is made in the USA. It won't have any of the fake Chinese ingredients in it. Like I mentioned, they use human-grade ingredients, and prepared with whole, real foods. 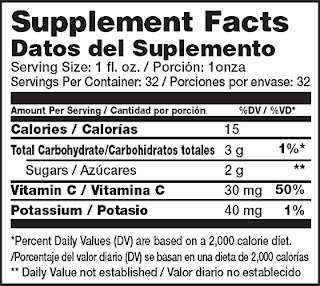 You can use it for all breeds and life stages and it is filled with nutrients. 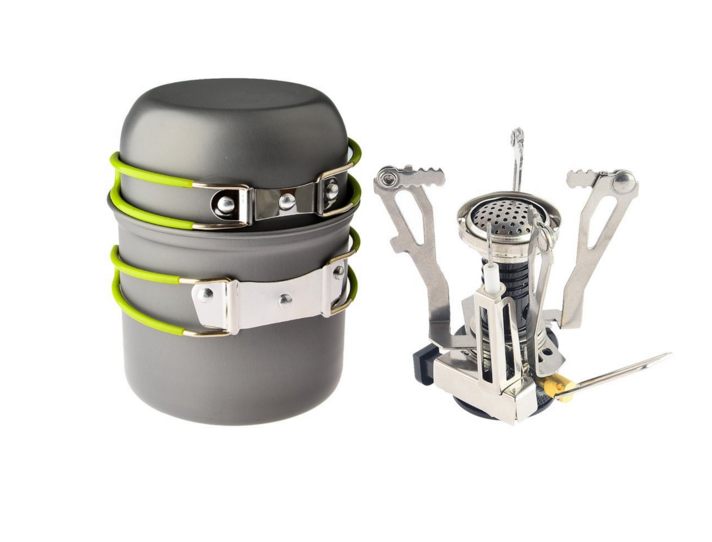 I received this "camping stove" today and it comes with the two pans (they are tiny, like one serving size) and the igniter thing that you screw onto a butane canister (the 4oz ones are smaller and easier to carry). It doesn't come with the fuel, but for around $20 it is pretty affordable. You probably would need more than one if you are using this for your whole family. But for a bug out bag for emergencies, it isn't too bad at all. super small, easy to pack and carry and lightweight. You even can hook it up with an adapter, to a larger propane canister, but then you will have to rig the igniter up because it isn't stable just sitting on a rock or flat surface. 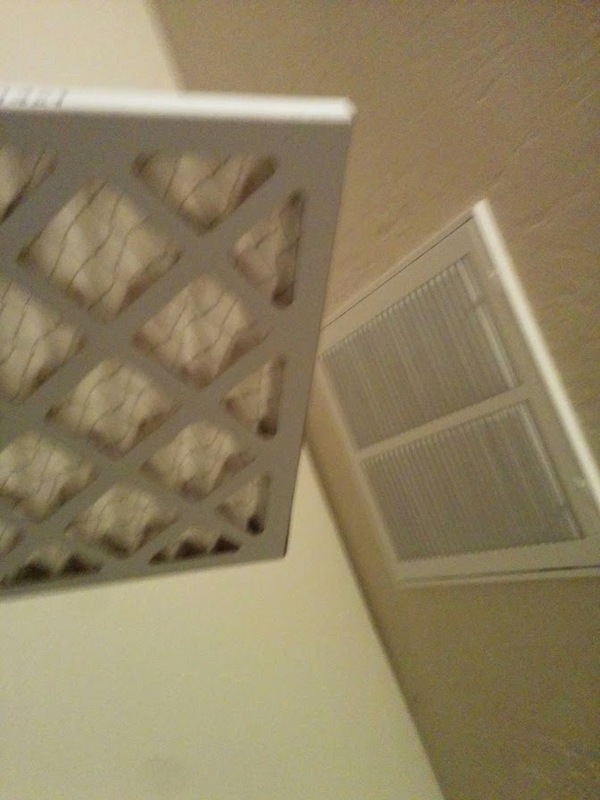 I got to review this set of high quality furnace filters for my home. Most homes have only one filter, and it is near their furnace. But my home is weird. There are two air returns and both of them have filters (in different sizes!) which is quite odd. 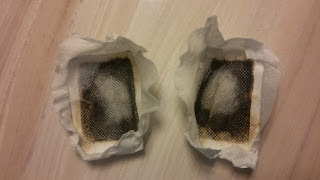 So we have to change two filters each time we replace the filters, not just one! The sizes I have in my home are 20x20x1 and 14x14x1. 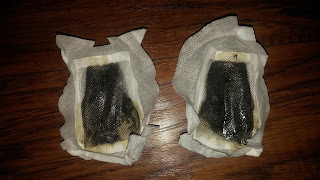 Anyway, you should really change your filters every 3 months, or 6 months at the bare minimum, especially if you have allergies in your home, hay fever etc. We have a dog and a cat and know it is important to us to have a clean home. So we want our air to be clean as well. These particular filters are 14x14x1. 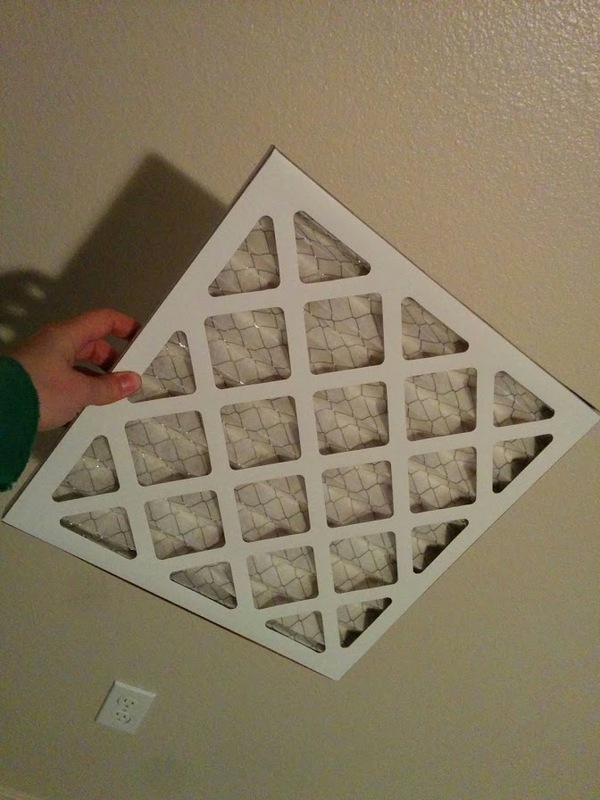 These will filter all the pollen, dust, dander, that gets distributed in your homes' HVAC system. It can cause allergies, hay fever and itching. 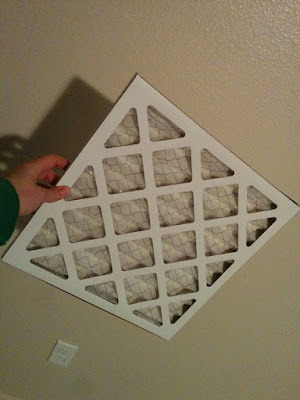 But these MERV8 filters will filter all that out and protect your indoor air quality. They are made with pleats to increase the particle holding capacity, and also to increase the air flow. They allow your furnace to operate more efficienty. And one of the best things is that they are made in the USA! The price is affordable, and the positive effects are worth it for sure! This is a very SOFT and comfy sleeping bag. 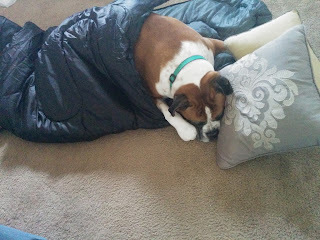 Well, let me get it off my chest first that I do not like mummy bags at all, as I feel too confined in the sleeping bag to ever get comfortable. Other than that, it is comfy. It feels good to lay on it. It also is extremely lightweight, and very compact. It appears to be well built and good quality, as well. 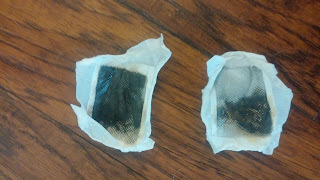 And it can be used for many things, including emergency preparedness, backpacking, boy scouts, camping, and sleepovers. 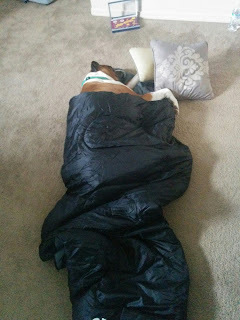 As you can see from these pictures, my 95# dog is taking a nap in it. I laid it out on the floor to test it and take photos, and he burrowed in it and fell asleep. I had to use these pictures for this post because he is so cute and he makes a good model. 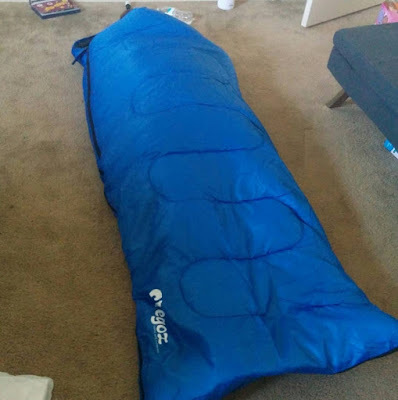 This sleeping bag is rated to as low as 30 degrees F. While I have not tested it at that temperature, and don't ever plan to, I do recommend that you not use this in the middle of winter outside. I think that it should be fine for Spring through Fall. The material is made out of polyester, with the fill being cotton. It easily rolls back up into the tiny bag, to be used for whatever purpose. Maybe leave it in your trunk just in case?? It is not expensive, only around $30. 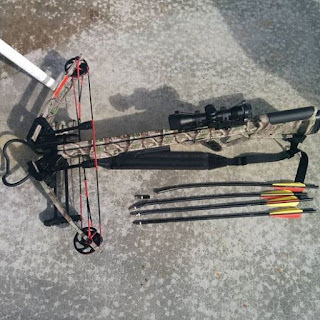 First off, it is a nice looking hunting bow. I like that it comes with a scope. But please bear in mind I am not an expert. 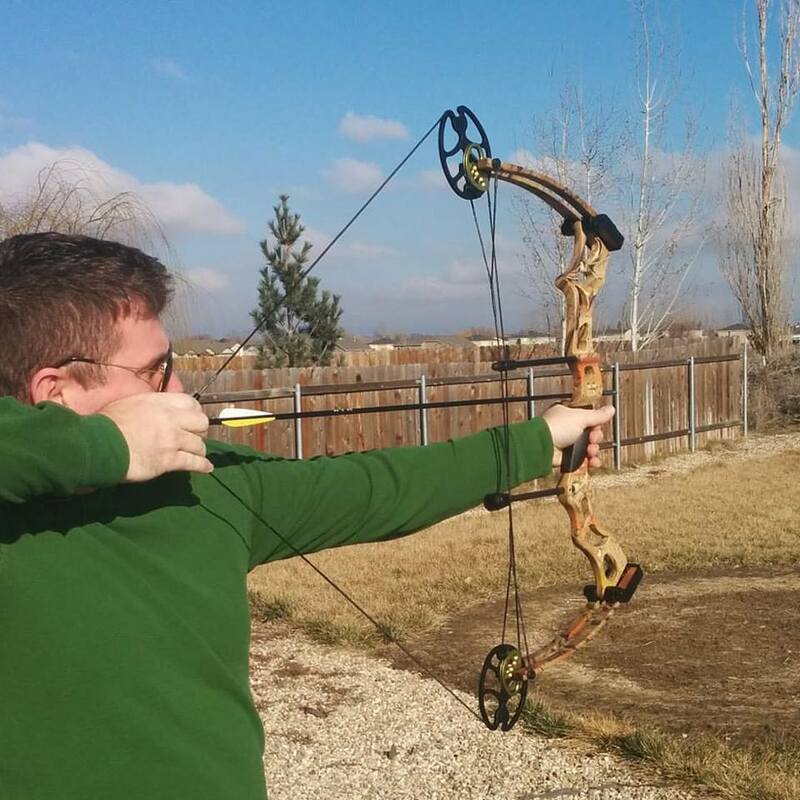 I am just a layman who really loves bows, and I especially love crossbows. My husband put it together, and the instructions were very hard to understand. But we got it. Then, we started test shooting. It came with 4 arrows. We shot three of them and each one of them bent, one of them even broke! We figured it out that it was because we were aiming for something in the dirt (an old volleyball) but we kept hitting the hard ground. This is powerful, so you want to aim for something softer, so it can penetrate. The scope was pretty accurate, and we were aiming for a ball (volleyball, old, dirty, etc) in the dirt mound beyond our property, and both my husband and I got super close -- just a little bit under where it was. Once we get our straw bales up (we got them tonight) we will be able to shoot a better target! We took a video of my husband loading the arrows, and then there is a picture of the arrows -- three of them we have shot, and the 4th one we haven't used yet. We need to go get more arrows. Man, if only I had some decent fletching skills!! I think it would be great to be able to make your own arrows. If you buy this, you will be getting a decent bow, but be careful with the arrows -- be sure to hit things that are softer, not harder. For example, if you go hunting and hit a deer, you will be fine. But if you hit an Oak tree your arrow might bend. That is why the scope and accurate aim is important! 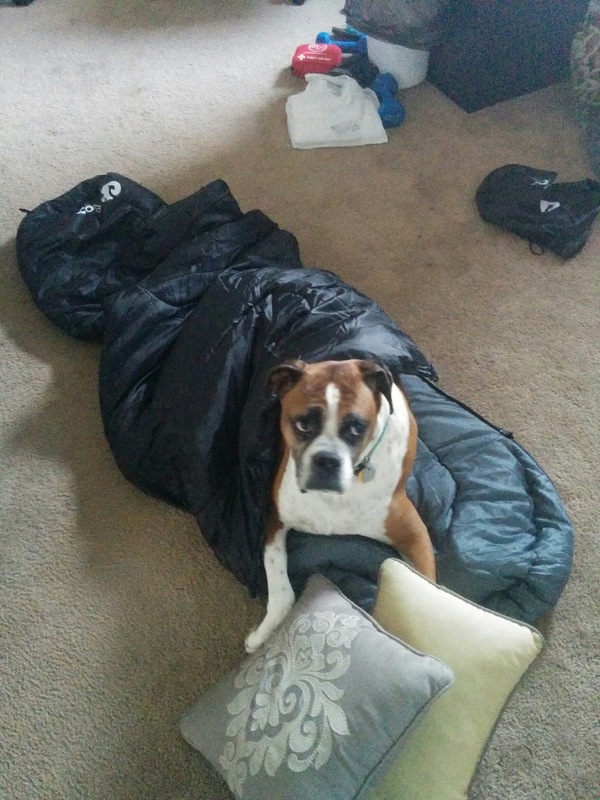 I give this sleeping bag a 5-star rating. I got it to review, and was thrilled! 2. It is SUPER lightweight and doesn't take up much room. If you consider those factors, this is a fabulous bag. It is lightweight, so it is great for backpackers who are under 5'10". I say that because in the picture above, my 5'9" husband was modeling for me, he went inside the sleeping bag and we zipped it up. He put his arms in the bag as well. He weighs 200 lbs and sleeps on his back. 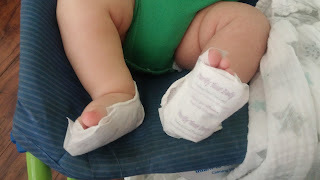 In the picture, his feet are touching the bottom and his head is out of the bag (he is covering it up because he didn't want to show his face, silly man). Some factors to consider: It is inexpensive, so the materials / stitching are probably not going to last through a lot of rough wear and tear. I can see kids rough housing at a sleepover and tearing the bag. So just be aware of that. If you need a sleeping bag to keep in your car, or to take hiking or backpacking, or keep in your boat, or wherever, where space is limited and weight is restricted, then this is your bag. If you are looking for a durable, long lasting high quality bag that will be able to withstand a lot of wear and tear, this is not your bag. Just keep that in mind when you are searching. I have a zero degree high quality bag for when I am camping all year round, and it is actually a bit too hot for me in the summer, so this will work perfect for me. I love reviewing products, especially when they are items that we need and can really use. In this case I got to review a brand new hand held showerhead, for our bathroom. 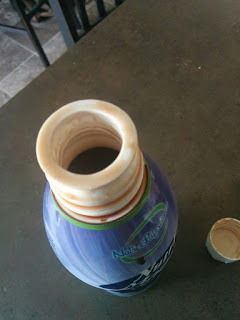 We had an old yucky waterpik in our bathroom, that was hard to use, it had hard water build up and sprayed all over. 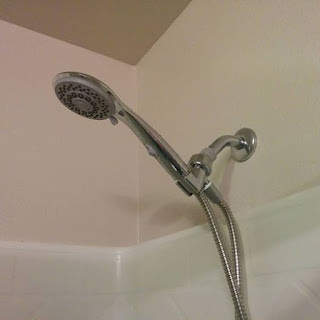 We bought our house two months ago so we have been focusing on other things in the house to update, until I got the opportunity to review this new showerhead. It has 7 settings plus an on-off switch and can be used as a handheld or a standalone shower fixture. It was SUPER easy to install. It took my husband less than 15 minutes. And there are no leaks in the plumbing. If you want to buy it, Check it out here. Robin Hood. The Ranger class in my MMORPG game. And now Katniss Everdeen. For as long as I can remember, as a kid growing up, my favorite "weapon" of choice was a bow and arrow. It was so cool, and looks awesome!! And to this day I still get teased by my siblings about my favorite movie, Robin Hood: Prince of Thieves. And I really enjoyed the Hunger Games movies as well. And I will skip over any detailed mention of when I played Everquest, haha! Anyway, I got the opportunity to try out and review this 50-70lb draw weight compound bow from Leader Accessories. And as you see, this is not me that is in these pictures or the video. It is my husband. Because I had shoulder surgeries and for the life of me, haven't gotten my complete strength back yet. So I am unable to draw the arrow back yet. We adjusted it down to 50 lbs. It was super simple to adjust. 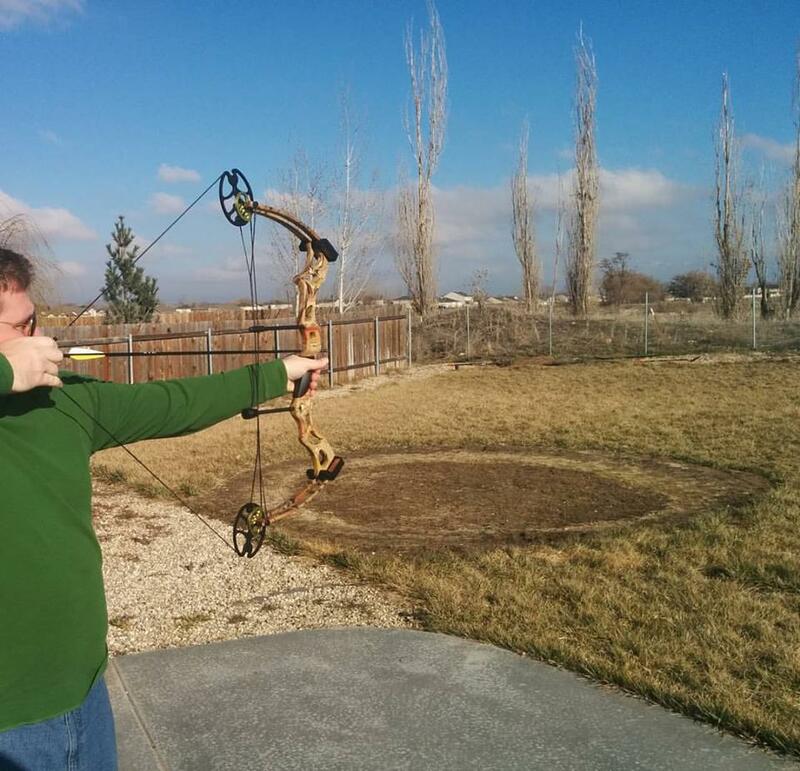 And so my husband got to have a lot of fun with it, target practice in our backyard. And I got to watch how perfect he looks. The bow is extremely comfortable in my hands, it is not too heavy, but super strong. It is a camouflage color which makes it easy if you go hunting. This definitely can be a hunter's bow, if you do like bow hunting. My husband is left handed and he felt comfortable using it. He holds it like a right handed person would, though. This bow is surely a lot of fun! Archery is becoming a ton of fun thanks to The Hunger Games, lots of the teenagers these days are super into it! This is a great bow to get (not for younger kids because they are unable to draw the bow.... and even some older kids might not be able to. Just keep that in mind).